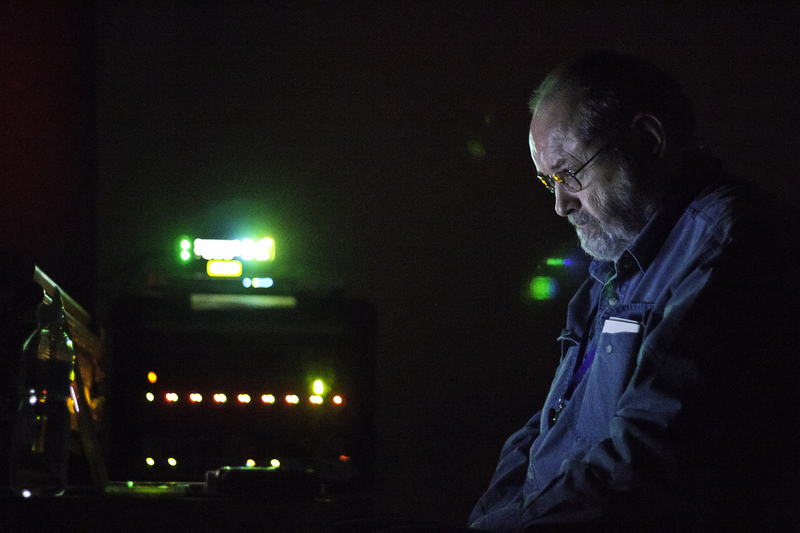 Sound-art specialist John Duncan samples the microtonal frequencies of drone pioneer Phill Niblock. Nillbock is an unconventional composer, filmmaker, and the director of Experimental Intermedia, a foundation for avant-garde music based in New York. 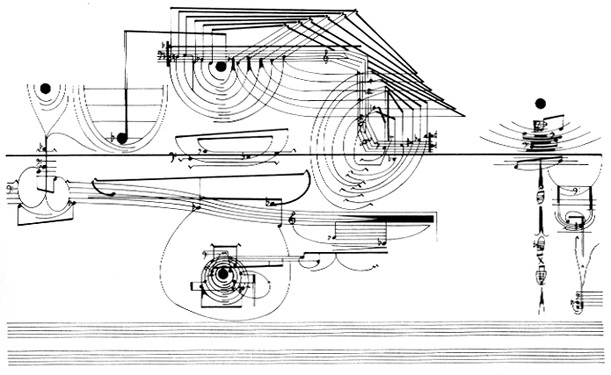 His music experiments with sound texture and the idea of melody through atonality, layers of patterning, and minimalism. "What I am doing with my music is to produce something without melody or rhythm by using microtones that cause movements very, very slowly." Says Nillbock.